Bhatt said the festival commits itself only to the idea of India “which says all make it together or none of us makes it together”. 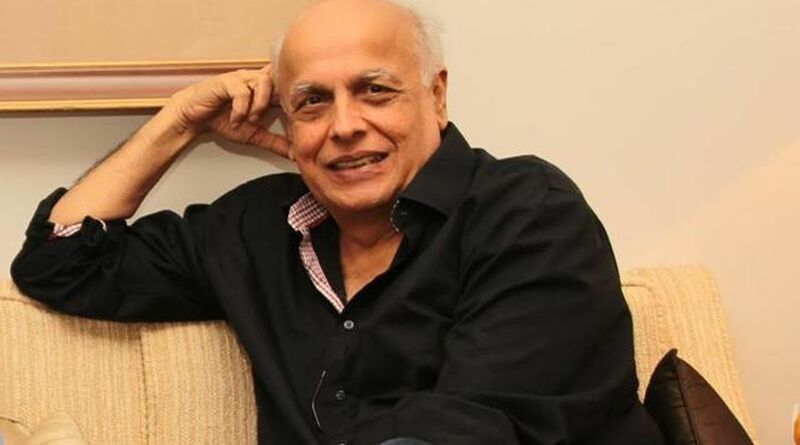 Iterating that India’s narrative cannot be reduced to one colour, filmmaker Mahesh Bhatt said on Saturday that the plurality of the diverse country needs to be celebrated. “We cannot reduce the narrative of India into only one colour. It is a diverse country and we need to celebrate the plurality,” Bhatt said at the opening ceremony of the 24th Kolkata International Film Festival here. Bhatt spoke about the Chinese mystical bird which has one eye and one wing, and is incomplete till it meets the other half to complete it. It is only when they come together that they can fly and see. “This happened to us in Hindi cinema. It is when Bengal came to us with its wisdom and sensitivity that we in Mumbai bloomed. Let this stream grow more intense so that we as a nation can bring out all the colours,” he said.